Armed with Airbnb data and analytics on over 2,000,000 Airbnb listings, our Airbnb consulting services bring validated methods of improving Airbnb rental performance to everyday hosts. With experience advising clients ranging from single property hosts to multi-national property managers and international investors, the strategies provided here are guaranteed to accelerate the success of any Airbnb enterprise. Alex Concepcion’s journey in the vacation rental business began when he started working at one of the US’s fastest growing vacation rental management companies, Turnkey. He worked with dozens of homeowners to transform their homes into profitable vacation rental business. Alex fell in love with the industry. 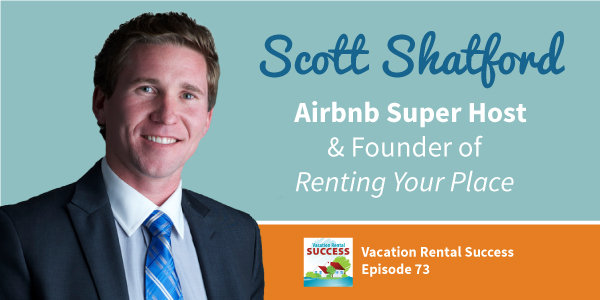 He saw the power of vacation rentals to blend people’s financial and lifestyle goals. From investors earning higher returns, retirees turning dream-homes into businesses, jet-setters attaining location independence, to ordinary entrepreneurs becoming world-class hoteliers. Since then he’s begun his mission of empowering everyday entrepreneurs to become world-class vacation rental professionals. Alex has been mentored by top industry experts, joined the vacation rental’s most progressive community, built the Vacation Toolbox, and has worked with dozens of hosts, owners, and managers, to transform their businesses. There is no one-size-fits-all approach to for your business. By working with me directly, you will get coaching designed around your specific goals. Leverage my experience working with some of the world’s most progressive vacation rental owners & managers. The Vacation Rental industry is filled with hundreds of tools and resources that make running your business more profitable and less time-consuming. However, finding the right solutions for your business can take months of costly trial and error. If you’re low on time and want to invoke the ancient practice of GeShiDo (aka Get Sh#t Done). I will design and implement a custom solution for your business. Examples include building a website for your property, integrating 3rd party technology, professional copywriting, and coaching. 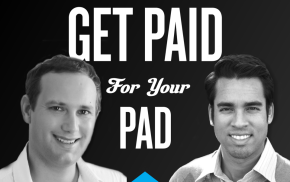 This approach can radically transform your business in just a few weeks. How should I be changing the price of my place for weekends and holidays? What are the most successful listings in my city and how can I replicate their success? 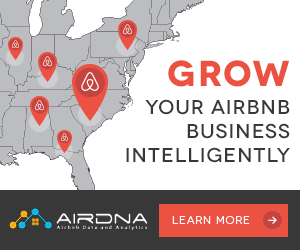 Where are the most profitable locations for a new Airbnb listing? How can I get help managing my place without paying the standard 20% management fee? How can I improve my reservations, cleaning, and check-in process to free up more of my time?